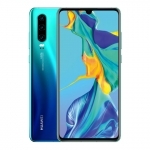 ★★★★★ Average rating of 3 stars by 10 users. 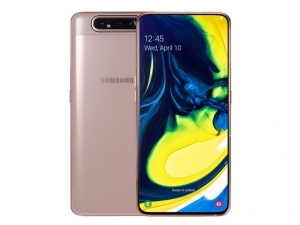 The Samsung Galaxy A80 is a smartphone that features a motorized pop-up triple camera module that can flip to serve as both the rear cameras and selfie cameras. 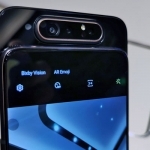 The cameras are 48 Megapixels, 8 Megapixels and a 3D TOF camera. 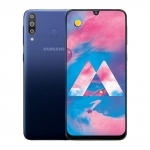 It's powered by an octa-core processor with 8GB of RAM, Android 9.0 Pie operating system and a 3700mAh battery. 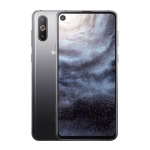 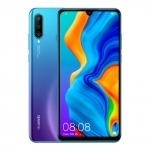 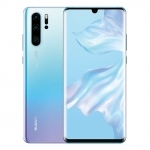 It also has 6.7-inch notch-less Super AMOLED "New Infinity" display, 4G LTE connectivity and an in-display fingerprint sensor. 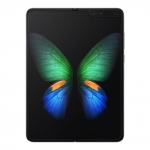 The device supports 24W fast charging technology and comes in phantom black and angel gold. 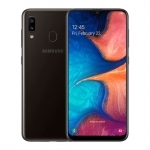 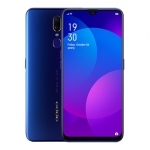 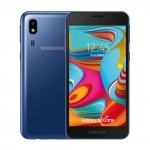 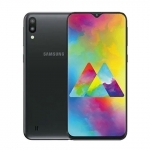 Buy Online Samsung Galaxy A80 on Lazada!